Opportunity Knocks! 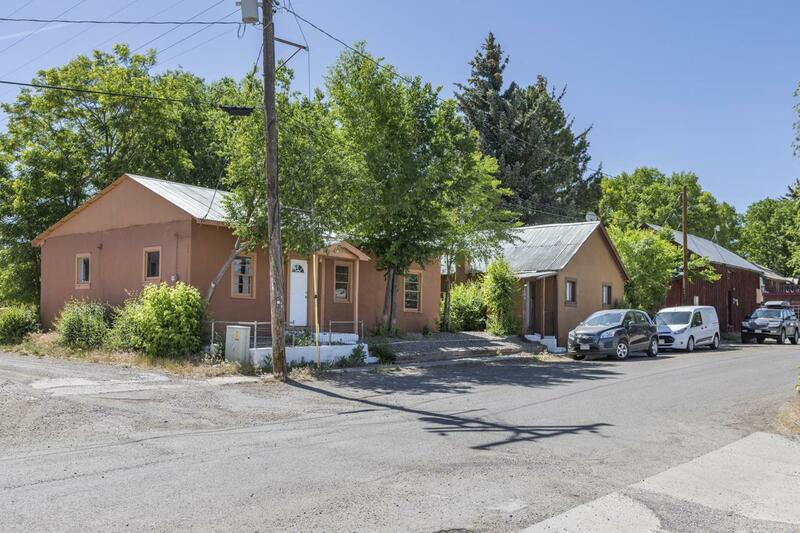 Now you can own a piece of the pie with this commercial/residential compound on Main Street in Norwood! 1 commercial space and 3 residential units are now available for the low price of $395,000. 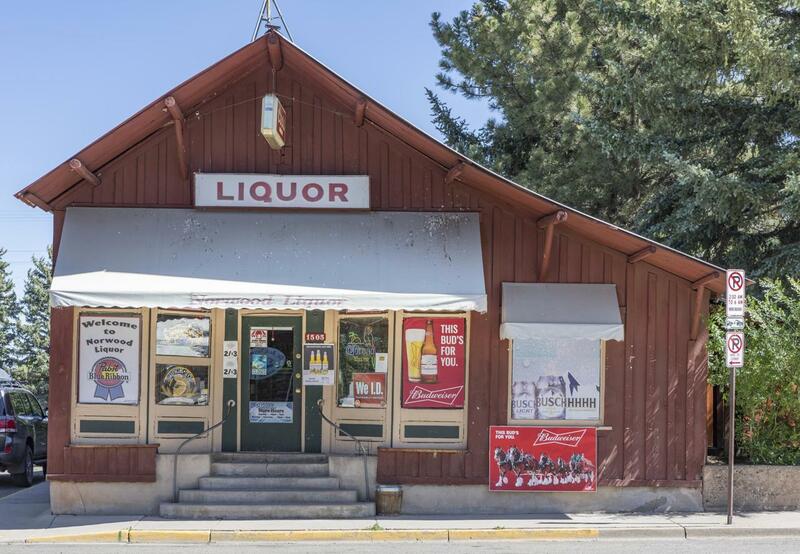 The largest building with main street frontage currently houses a liquor store and a studio apartment with a combined 1,619 sf. 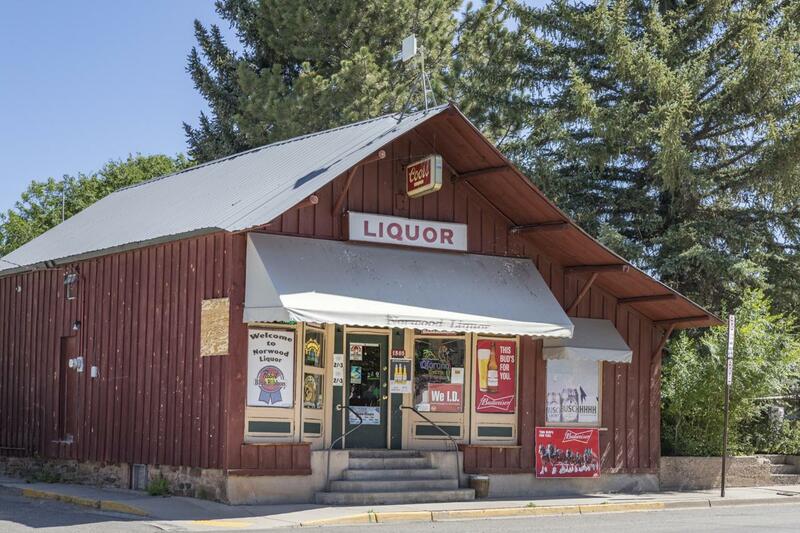 One can continue operation as a liquor store or turn it into your dream business. (FYI the inventory is not included in the sale)The other residential properties feature stand-alone homes with small yards. The larger home has 967 sf, two bedrooms and two baths. The smaller home lives as a 461 sf, 1 bedroom and 1 bath. Total residential rents would add up to approximately $1,500/month.